If you think that scarves are only for winter dressing...think again. In part 2 of this series, I give you the low down on the Spring scarf trends and how to wear them. Spring trends for now and later: spring scarf If you think scarves are only for winter dressing...think again. 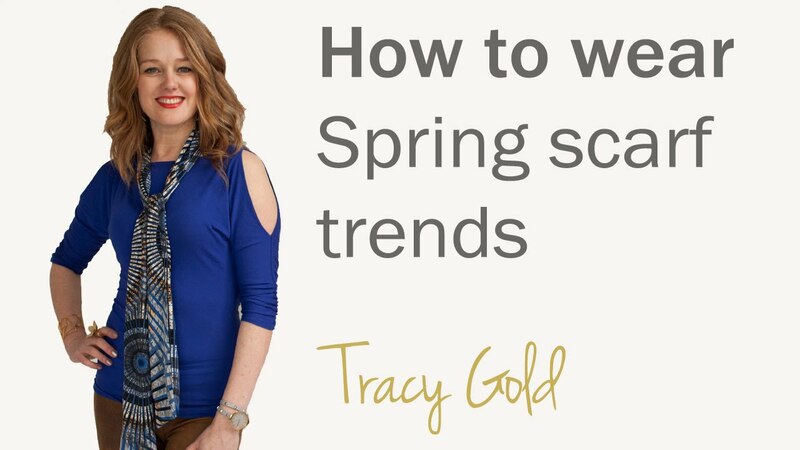 Personal stylist and fashion writer, Tracy Gold, gives you the low down on the Spring scarf trends and how to wear them.